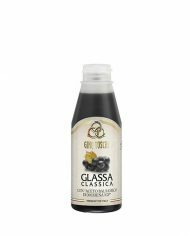 Home > Bitters & Bar > - By Brand - > Toschi > Gino Toschi Balsamic Glaze – 13.8 oz. 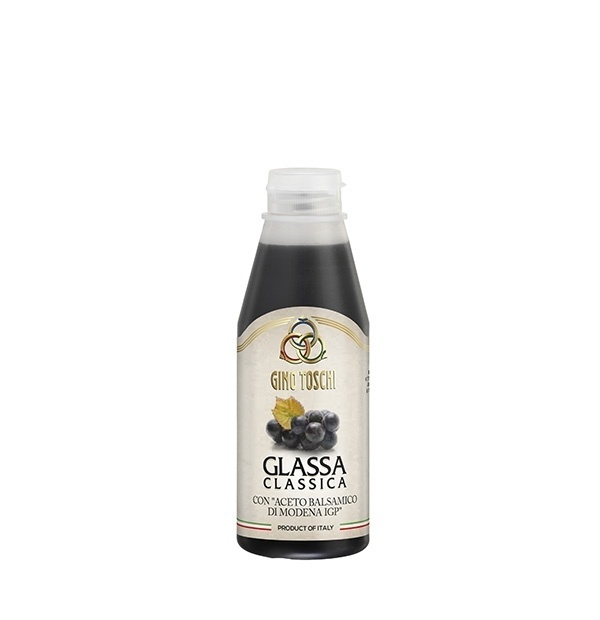 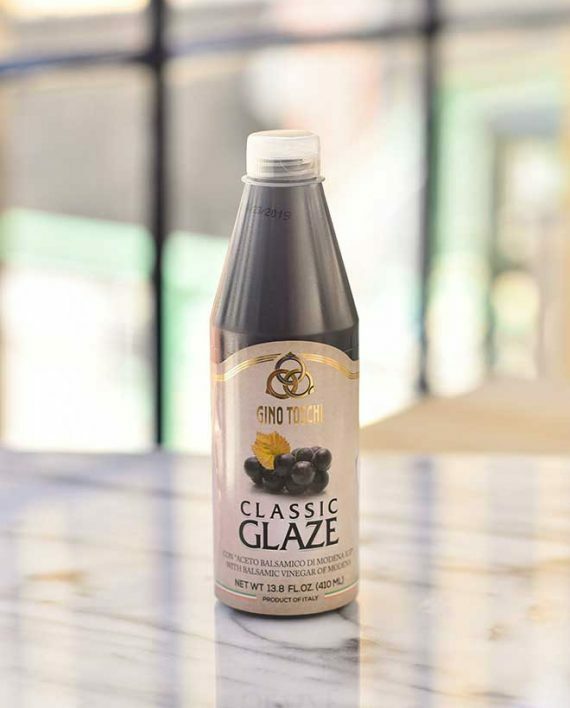 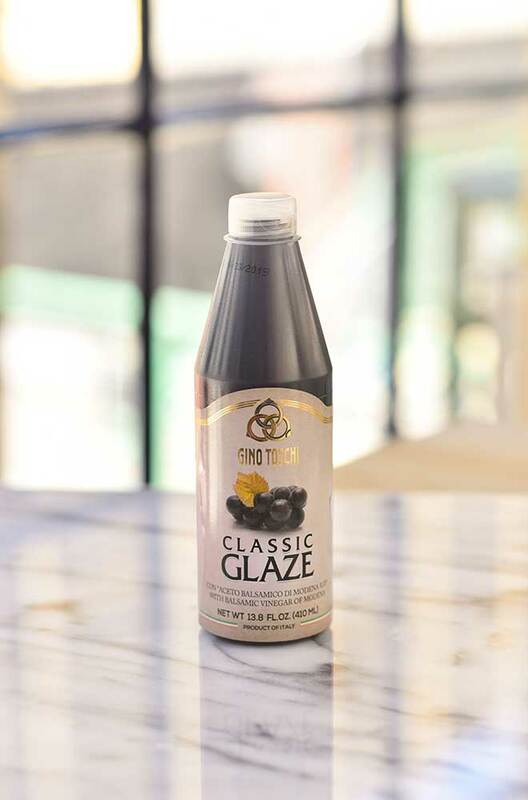 Gino Toschi glaze with Balsamic Vinegar of Modena (GPI) combines convenience and innovation, retaining all the tradition and unmistakable flavour of Balsamic Vinegar of Modena. 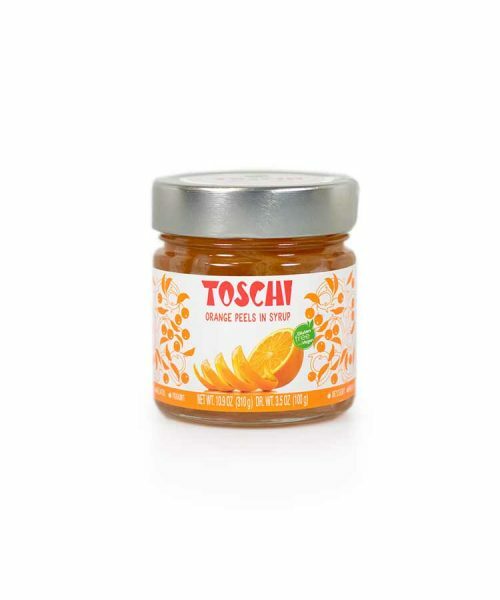 Simple and ready to use, it goes perfectly with any dish, and the convenient cap with a pouring lip makes it ideal for garnishing all of your dishes. 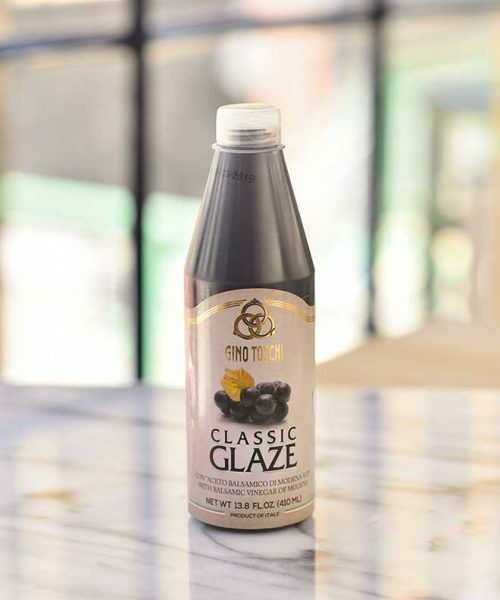 This glaze, dense and robust, is very easy to use; a small amount is enough to enhance the taste of any dish. 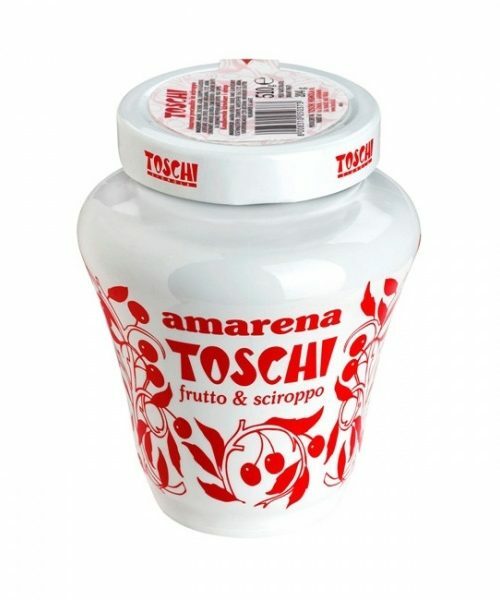 Completely renewed in its packing but most of all in its flavour, Gino Toschi Glaze combines convenience and innovation, retaining all the tradition and unmistakable flavour of one of the products that are most widely used by the best international chefs; the Balsamic Vinegar of Modena (GPI). 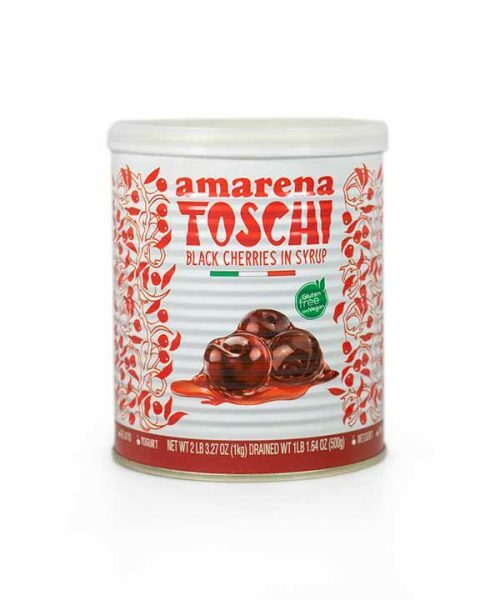 Toschi Amarena Cherries – 17.9 oz.